Whether you're a private eye, an insecure lover, or just an especially industrious pervert, the days of grainy, black and white video being good enough are long gone. You crave HD. 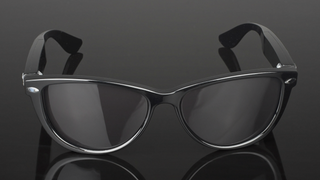 ZionEyez Spy Glasses have you covered with their built-in 720p video camera.